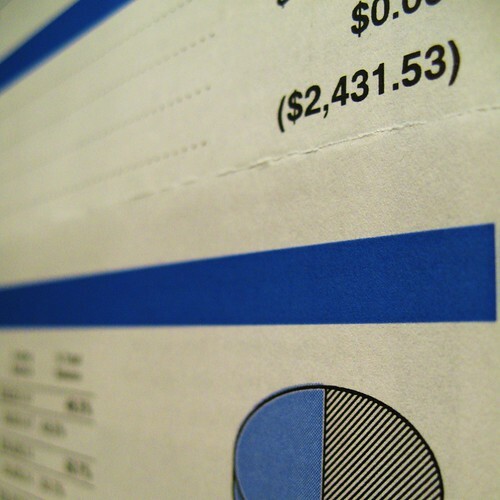 The September statement for my firm's profit-sharing plan came yesterday, and it wasn't as bad as I expected. Of course, this doesn't include the big October stock market plunge, so we'll see. My wife's 401k statement was considerable worse, as I have a less risky mix of investments than she does, apparently. It's all play money, anyway.